The Siemon Company and the Dutch Data Center Association (DDA) have joined forces to further support data center growth in the Netherlands. The Siemon Company, also referred to as Siemon, is a global industry leader in designing and manufacturing IT infrastructure solutions and services for data centers. Stijn Grove, director at DDA: "Due to the wave of tech companies and US hyperscale cloud providers making their entrance in Europe, we see an increased demand for colocation services in the Netherlands. This enables our society to be more digitally advanced. At the same time, it enforces our data centers to build smarter in order to meet the rising demands. 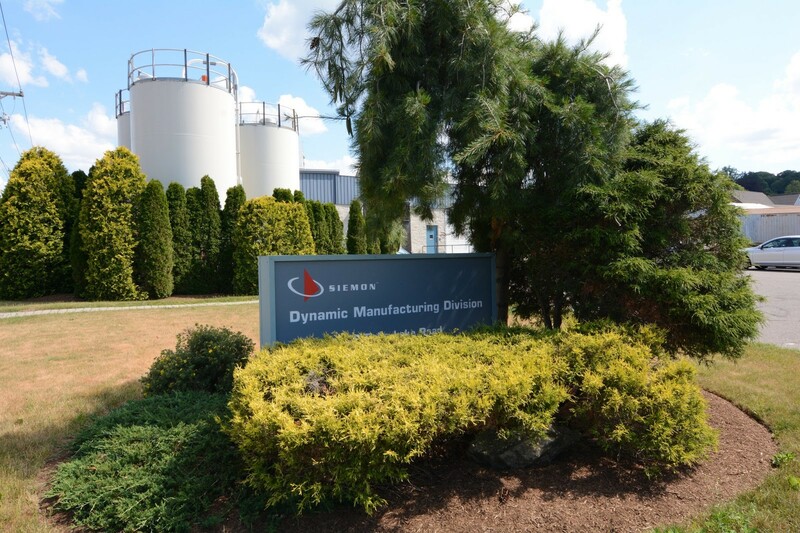 The data center intelligence that Siemon possesses plays, now more than ever, a vital role in our community." Established in 1903 and headquartered in Connecticut, Siemon has global sales, technical and logistics expertise spanning 100 countries and offers a comprehensive suite of copper and optical fibre cabling systems, cabinets, racks, cable management, data center power and cooling systems and intelligent infrastructure management solutions. With more than 400 patents specific to structured cabling, Siemon Labs invests heavily in research and design (R&D) and the development of industry standards. Martin Verweij, Regional Director at Siemon: "We live in a data driven era. Today, we expect everything to be connected and easily accessible from any location, at any time. With data centers playing such an integral part in enabling the ‘connected society’, Siemon is proud to have invested in core solutions that help data centers and colocation facilities to deliver excellent services in a cloud and data driven economy. We are equally proud to be partnering with Dutch Data Center Association as we continue our journey in enabling digital transformation, and we look forward to our long-term collaboration. " Siemon’s strong presence in Dutch market is underpinned by efficient logistics and distribution through longstanding relationships with Forehand, a leading value added distributor. For more information, visit http://www.siemon.com/nl/. Established in 1903, Siemon is an industry leader specialising in the design and manufacture of high quality, high performance IT infrastructure solutions and services for data centres, LANs and intelligent buildings. Headquartered in Connecticut, USA, Siemon has global sales, technical and logistics expertise spanning 100 countries and offers a comprehensive suite of copper and optical fibre cabling systems, cabinets, racks, cable management, data centre power and cooling systems and intelligent infrastructure management solutions. With more than 400 patents specific to structured cabling, Siemon Labs invests heavily in research and design (R&D) and the development of industry standards, underlining the company’s long-standing commitment to its customers and the industry.